Our molybdenum wires are manufactured from molybdenum powders by using P/M technology and strictly with reference to ASTM B387 -10. Finished molybdenum wires are reduced from molybdenum rods by cold-drawing with sets of dies. 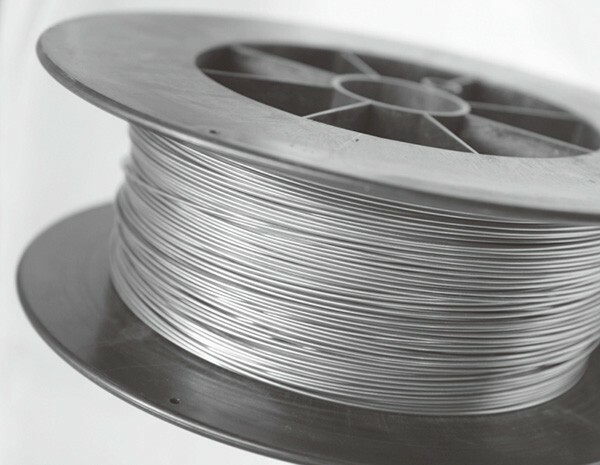 Molybdenum wires are typically used as support wire and mandrel wire for lamps, heating elements for high temperature furnaces, and thermal spraying material for surface coating industries. 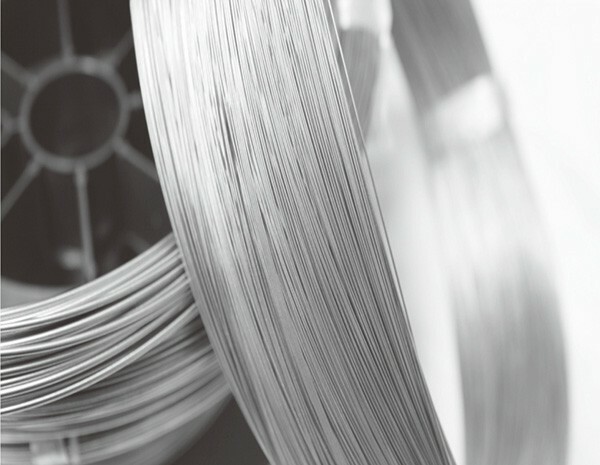 HEXON supply molybdenum cold-drawn wire and finished parts made of the wires, such as pins and needles, rivets, heating elements and other particular components per drawing. 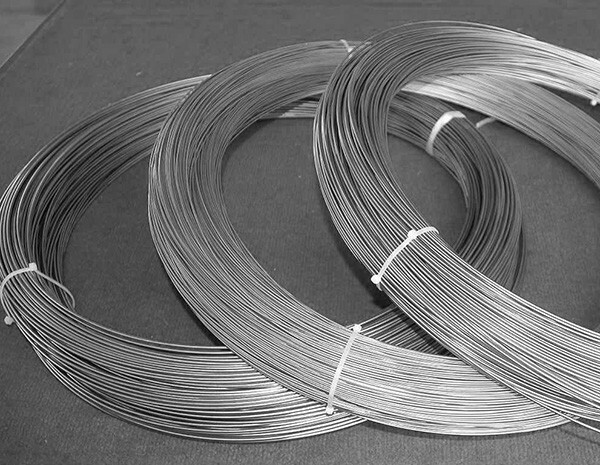 Our pure molybdenum wire has a minimum purity of Mo 99.95%. In addition, we are happy to offer Mo-La and TZM wires as well, according to customer’s specific request. Molybdenum is an ideal spraying material for vehicle and other engineering industries such as bearing surface repair, because it is highly resistant to abrasion and wear, self-lubricating, and has strong adherence ability to copper and steel.